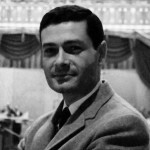 American songwriter Jerry Herman (b. July 10, 1931) is the first composer-plus-lyricist in history to have written three musicals that scored over 1,500 performances on their initial Broadway runs: Hello, Dolly! had 2,844, Mame 1,508, and La Cage aux Folles 1,761. 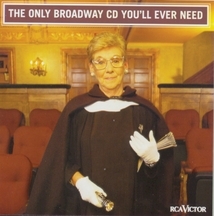 (Stephen Schwartz matched this record in 2007.) 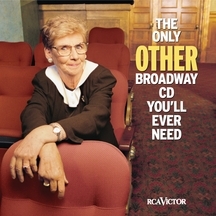 Creator of ten Broadway shows so far, and contributor to two more, Herman has been nominated for Tony Awards® in multiple categories five times, and won two for Best Musical (Hello, Dolly! 1964 and La Cage aux Folles 1983). 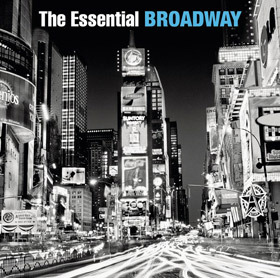 Growing up in Jersey City, by the age of six Jerry Herman was playing the piano under the tutelage of his mother, a piano teacher, and already taking in Broadway shows. His father was a gym teacher and, in the summer, a head counselor at a camp in the Berkshire Mountains. Every summer until he was twenty-three Jerry worked on musical productions at the camp, directing Oklahoma!, Finian’s Rainbow and A Tree Grows in Brooklyn before he was out of his teens. After high school he entered the Parsons School of Design, but persuaded by composer Frank Loesser that he should not stop writing songs, he transferred to the University of Miami and its strong theatre department. After graduation from Miami he moved to New York to play the piano in clubs, write songs, and work on his own off-Broadway revue, I Feel Wonderful (1954). Running for forty-eight performances, it was the only show of his that his mother ever saw; she died shortly thereafter of cancer at the age of forty-four. He then contributed several songs to a successful revue, Nightcap (1958), which ran for two years at The Showplace, and more to Madame Aphrodite and From A to Z (on Broadway), which were not so fortunate. By 1960 Jerry Herman had put together enough of his own material to create a revue entirely his own. After opening at The Showplace, Parade moved to the Players Theatre and drew the attention of producer Gerard Oestreicher. Oestreicher was looking for a songwriter for a show about the founding of the state of Israel. Herman’s first full-fledged Broadway musical, Milk and Honey (1961, “Shalom”), was the result; it ran for 543 performances and received four Tony Award® nominations. His next project was to be the greatest triumph of Herman’s life, Hello, Dolly! (1964). Based on Thornton Wilder’s long-running comedy The Matchmaker, with songs like “Before the Parade Passes By,” “It Only Takes a Moment,” “It Takes a Woman,” “Put on Your Sunday Clothes,” and “Elegance,” and starring Carol Channing, the show broke the Broadway box-office record and ran for nearly seven years. Although competing with Funny Girl, in Dolly!‘s opening season it won ten Tony Awards®, a feat that remained unmatched until 2001 (with Mel Brooks’s The Producers). 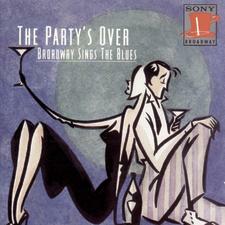 Its title number, already a popular Louis Armstrong hit even before the show opened, won a Grammy®. Not one to rest on his laurels, Jerry Herman turned out another smash hit two years later with Mame, starring Angela Lansbury (“If He Walked Into My Life,” “We Need a Little Christmas,” “Bosom Buddies”). 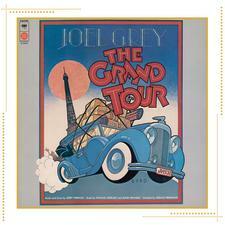 Three excellent, fascinating, and tuneful shows followed – Dear World in 1969 (again starring Lansbury), Mack & Mabel in 1974 (Robert Preston and Bernadette Peters), and The Grand Tour in 1979 (Joel Grey); despite Drama Desk Award nominations for Mack & Mabel (Herman’s own favorite score) and a Tony® nomination for The Grand Tour, these were not commercial successes on Broadway. 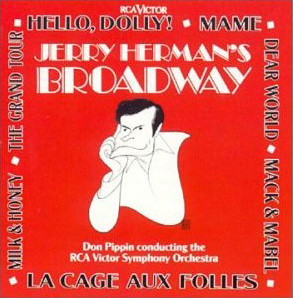 The theatre world had to wait until 1983 and La Cage aux Folles for Jerry Herman’s third super-hit. 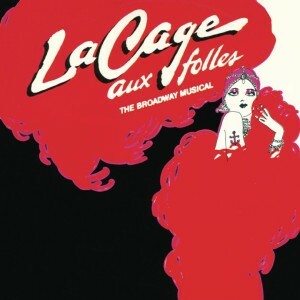 La Cage (“I Am What I Am,” “The Best of Times”) won eight Tony Awards® and ran for over four years. Herman was inducted into the Songwriters Hall of Fame in 1982, and was honored with the Johnny Mercer Award in 1987. But at this point he was in the midst of a “dry spell”: “Nothing has come along,” he said, “that is fresh and interesting.” He left New York in 1993 to live in Bel Air, California, but remained closely connected with the many revival productions of his hit shows around the country. 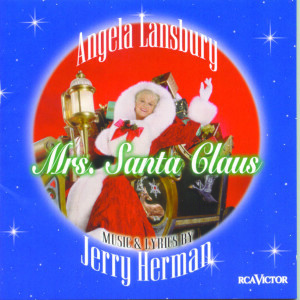 No new material emerged until a two-hour musical for CBS television in 1996, Mrs. Santa Claus, starring Angela Lansbury. Since that time he has been honored, not just with “lifetime achievement” awards (Hollywood Press Club 1996, a star on the Hollywood Walk of Fame, a theatre named for him at the University of Miami), but with two popular musical revues (Jerry’s Girls 1986, Showtune on national tour), a ninety-minute documentary on PBS 2008, and an important plot pivot in the 2008 film WALL-E.
Jerry Herman will occasionally present an evening of his own songs, as he did in An Evening With Jerry Herman at the Booth Theatre on Broadway in 1998. A “concept album” recorded in 1999, Miss Spectacular, is a new Jerry Herman musical with an all-star cast, intended for Las Vegas but not yet produced.